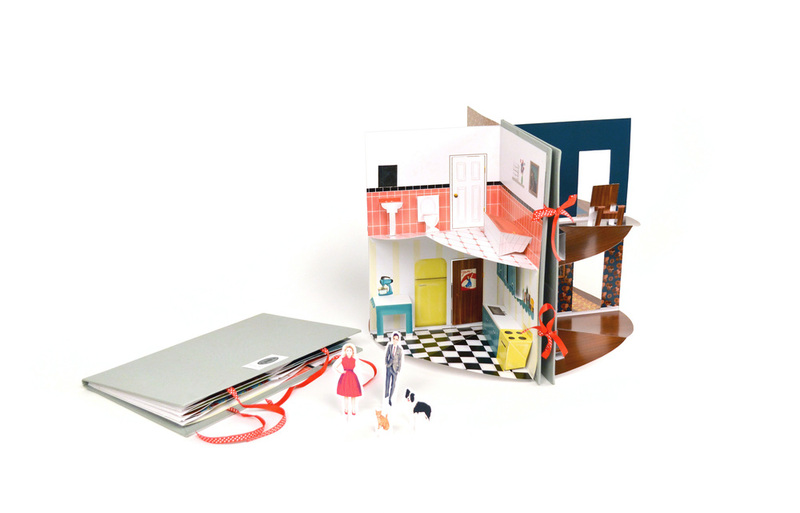 I love pop-up books. I used to have a paper dollhouse as a kid, but it was a little too loved and eventually broke apart. Nonetheless, I've started learning some paper-engineering, designing pop-up templates, and illustrating characters in my spare time. I've teamed up with my friends Bianca and Priscilla to form The Little Homemakers, a little team dedicated to little pop-ups. Our handmade 3-D work was featured in the Student Design Association's "Pop Pop" Pop-Up Shop and The Works Festival 2015 (learn more here! ).